Is IBeacons The Next Big Thing From Apple? “Computerworld – Nearly a year and a half ago, I predicted that Apple was hatching a “secret plan to kill the cash register.” Now that plan has a name: It’s called iBeacons. At the end of this column, I’m going to tell you a stunning fact about iBeacons. 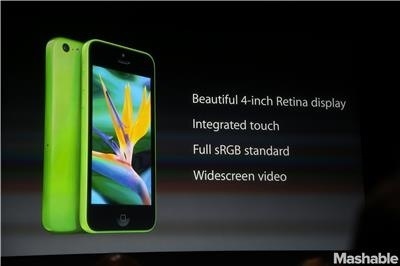 But first, let’s understand what Apple is hatching. Apple cryptically introduced the iBeacons initiative at its developers conference in June, identifying the new technology as a feature of the iOS software developers kit (SDK). Stores reaching out and giving coupons and advertising to passersby on the sidewalk or in cars. E-Z Pass”-style building access — doors would unlock and open as authorized users approach. A more secure version of this might require a fingerprint scan on the iPhone. Tour-guide features that could give specific, detailed information on a phone or tablet within a single museum or across an entire city (with iBeacons placed at the specific landmarks and attractions). Theme park family tracking, E-Z Pass-type access to rides and quick, wireless concessions sales. Navigation aids for sight-impaired or physically disabled users inside buildings. Self-service checkout. A customer could scan the labels on clothing, process the transaction on the phone, then stroll out of the store with purchases in hand (the alarm would be de-activated for those items). This is way too cool and I, for one, am embracing it full on when it arrives. IBeacons Technology! Incredible! In a nutshell, in the future, if you own an iPhone, you will receive automated coupons from stores based on your location, won’t have to stand in line, will be able to enable self-checkout via your iPhone and on and on it goes. Absolutely incredible. So it appears that the iTouch Technology Apple introduced at their iPhone event on Tuesday, September 10th has far greater Implications than many of us could ever envision. And, apparently, every ” iPhone 4S, iPhone 5, iPhone 5c and iPhone 5s already supports iBeacons and everything iBeacons can offer — that’s probably about 200 million actively used phones (give or take 50 million), with Apple’s selling dozens of millions more per quarter”, says ComputerWorld. I know that many of you would find this an infringement on your privacy but I am sure you will have the option to enable/disable iBeacons at your whim. Apple is all about privacy – always has been – so I have no doubt that your experience with iBeacons will be a secure one. Bye bye cash registers! Hello self-checkout! 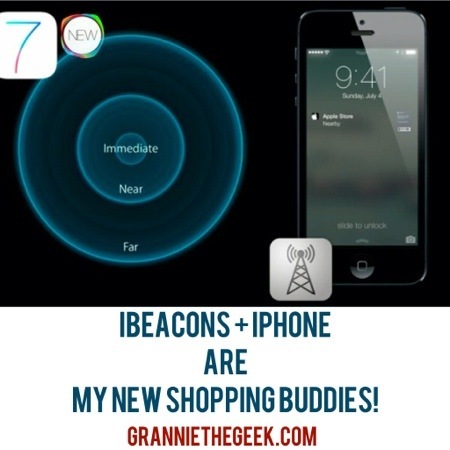 Do you think that iBeacons will be Apple’s “Next Big Thing”? 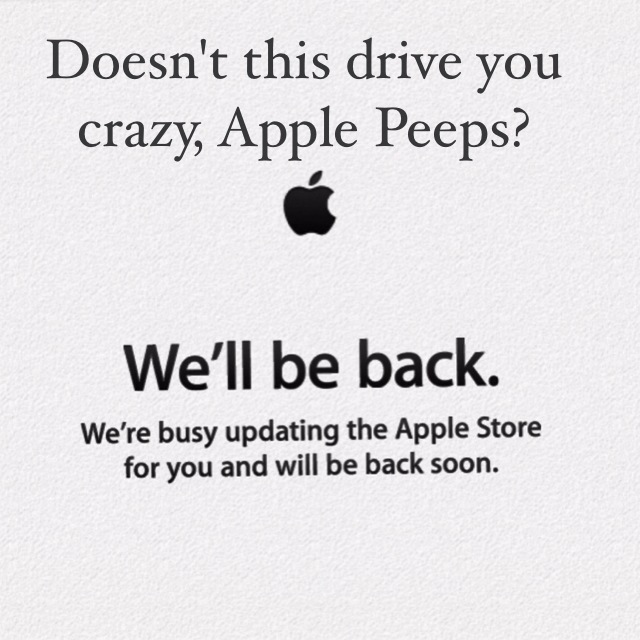 The Apple Store is down. My Apple TV Unit is acting wonky. I can’t connect to iTunes. So, this can only mean one thing. Apple is ready to shove a bunch of new products in our faces and, like giddy excited children on Christmas morning, we cannot wait to unwrap the goodies under the old Apple tree. So, this blog topic is ready to go and live updates will be added below throughout the morning. Additionally, I will live blog this event courtesy of Mashable.Com and iPhoneInCanada.Ca. 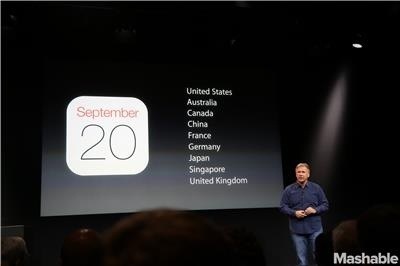 IPhone in Canada has an excellent Rumour Roundup of what we can expect at Tuesday’s event. It’s very exciting. 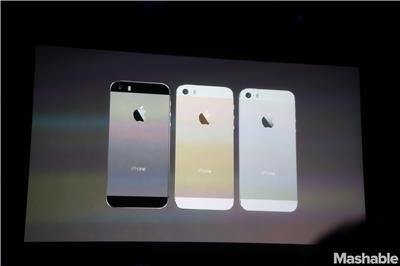 Of everything I have read so far, I am pretty hyped over the fingerprint scanner and the gold iPhone. And no cheap phone for me. I want the expensive one because, well, you only live once so why not? So stay tuned my lovelies and the updates will be added as I receive them. And, at 1:00 Eastern, I will begin the live blog party. Comments are now open for business. Any Senior Geeks out there? C’mon, I know you are lurking. Come and join the party. 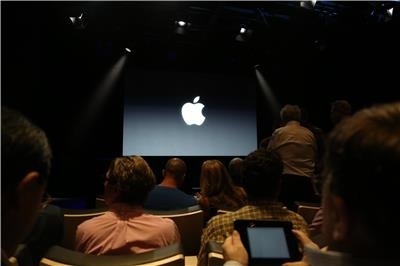 We will be also live tweeting relevant news on via Twitter from @iPhoneinCanada. Don’t forget to read our last minute ‘predictions’ post on today’s event. Stay tuned. Following Mashable’s Live Update beginning now. Someone commented that they think the rumored iPhone 5C is a children’s phone. The C stands for “children” not “cheap”. I like that idea. 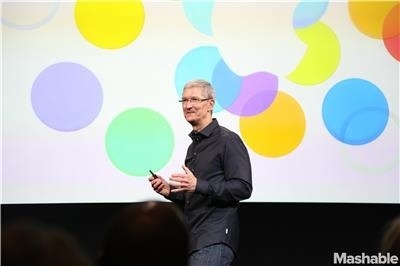 Tim Cook is on stage talking about iTunes Festival and showing a video. Craig Federighi up to talk iOS. Okay, now we’re getting somewhere! The new camera is really great. Built-in square photo mode for Instagram. 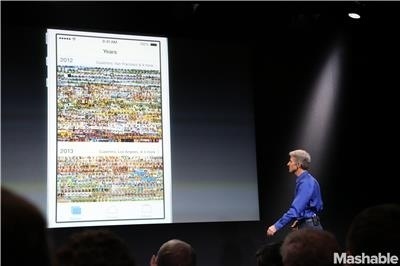 Photos automatically grouped by moments based on location and time they were taken. Year View of Photos. 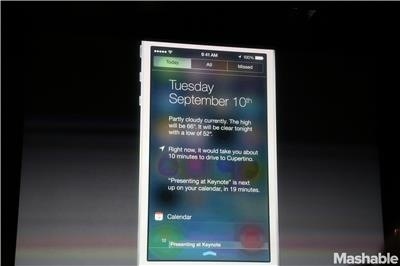 Plus Airdrop sharing has faster capabilities. iWork now consists of the best-selling productivity apps on any platform. iWork highlights the fact that iOS devices are not just great for consuming content, great for creating content. All 5 of these industry-leading iWork apps are now free with any new iOS device. 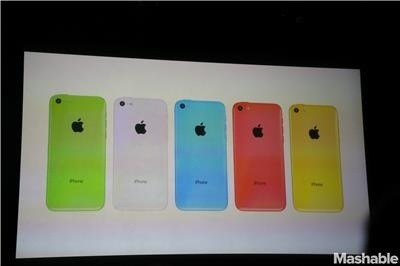 Five colors, made of plastic. 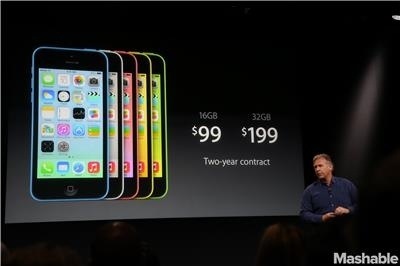 When you pick up and hold the iPhone 5c, you’ll be blown away by quality and how rigid it is. $99. Are you kidding me? This is fantastic! $199 for 32 gigs. Single piece of poly-carbonate and insert the steel chasis that creates bespoke assembly that doubles as an antenna. Haha what does that mean? Has to be good, right? In black, gold and silver. Graphics is 56 times faster. Complex enviroments running in real time. 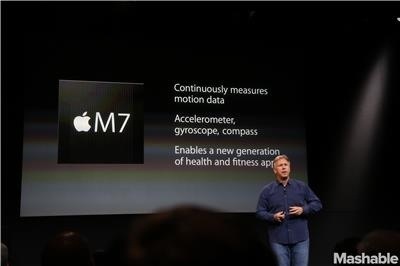 Runs 5 times faster than it would on iPhone 5. Great news for gamers – of which I am not. Still very impressive. Camera system announcement…Check it out in the picture below. Ambient light varies in color temperatures. The flash in the iPhone 5s solves for this with two LEDs. One brighter and one warmer. Truly a breakthrough! 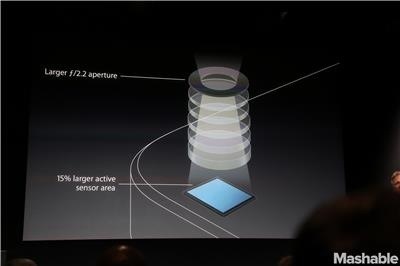 Also new – auto image stabilization. Woo! Burst mode 10 frames per second as long as you hold down the shutter. Incredible. Now, something else the slow-motion camera. What the what? 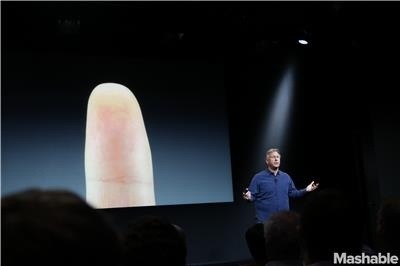 Now Touch ID. 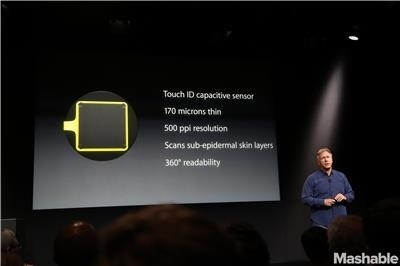 It reads your fingerprint at an incredibly detailed level. 70 microns thin, 500 pixels per inch. It sits on the HOME button. Prices are based on a two-year contract. 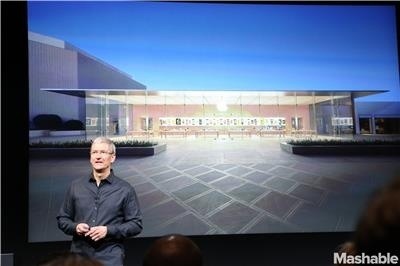 Tim Cook back on stage showing advertisements. Elvis Costello takes to the stage. I think we are just about done here. Hmm. 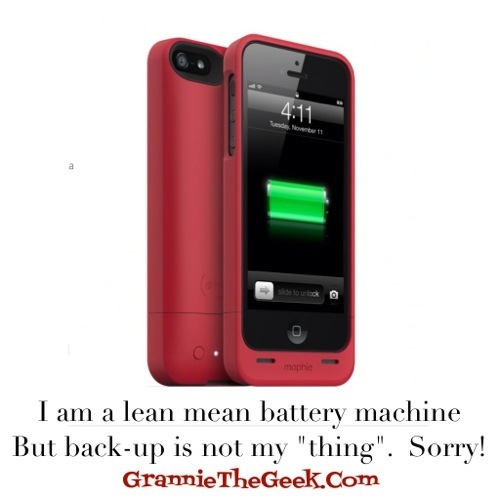 So strange – they never addressed the battery issues. I guess time will tell. And I believe that is a wrap. Happy? Disappointed? I am the former. Both phones sounds fabulous but the photo advancements on the iPhone 5S sound extraordinary. Bye for now everyone! Happy Shopping! 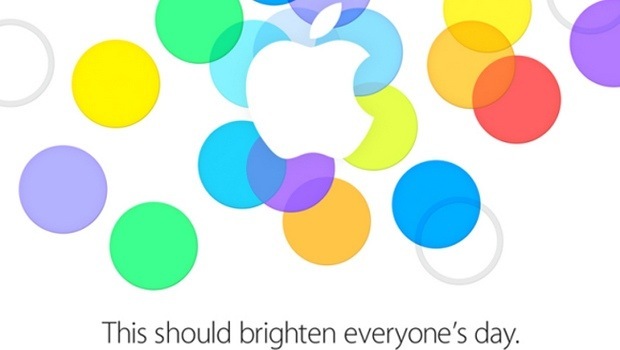 So much is resting on the success of Apple’s Press Conference on Tuesday, September 10th. So. Much. As astutely demonstrated in this CNN article, Apple’s iPhone has taken a bit of a tumble from grace due to Samsung’s stronghold in the Smartphone Market. Many Android phones have bigger screens than the iPhone. Some are water-resistant and can even snap photos underwater. Android apps can update automatically. Users can control Motorola’s new Moto X phone with their voice, without touching it. And that’s just the beginning. It really is quite perplexing isn’t it? It’s almost as if there has been a major shift in Apple’s chain of command. And, indeed, this is what has happened. With the untimely demise of Apple Co-Founder, CEO and visionary, Steve Jobs, I truly believe that the company has remained rudderless for some time. They are beginning to realize that one cannot duplicate genius at the drop of the hat. And, although Steve made certain that the company was firmly solidified with the proper personnel once he resigned, he forgot one important missing element – HIM. So, on Tuesday, September 10th, all scrutinizing eyes and ears will be on Tim Cook and Co. as they present two new iPhone models (one expensive and one less so), an upgraded Apple TV unit and what? That’s it? 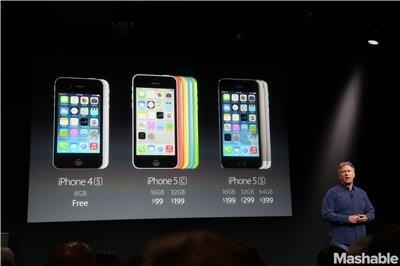 Oh yes, the iOS 7 upgrade and, perhaps, a fingerprint sensor in the high end iPhone. Which, for me, is fine. I mean, really, what else can we expect? Technology has proceeded at such a frantic pace that we need a bit of a breather just to absorb it all. 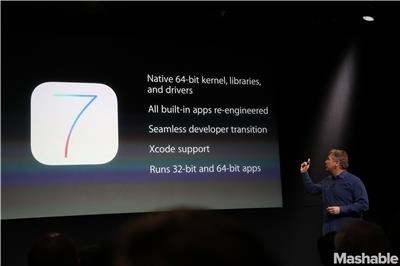 I am excited for the new iOS 7 platform and especially excited for the fingerprint sensor. And if I never have to use the HOME button again, it will be huge cause for celebration around here. That button is one glitchy, annoying hot mess. It’s time to bury it. So, here’s to tomorrow and all that it brings. It all begins at 10:00 AM Pacific. I will add another topic tomorrow and live blog the event right here. 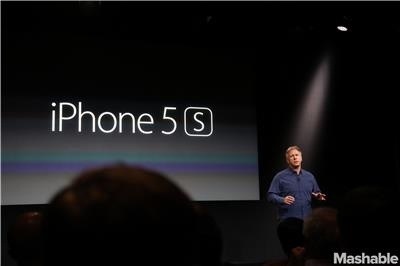 Now can someone please tell me what the S stands for in the proposed iPhone 5S? Perhaps, as a family member suggested, it merely means $!